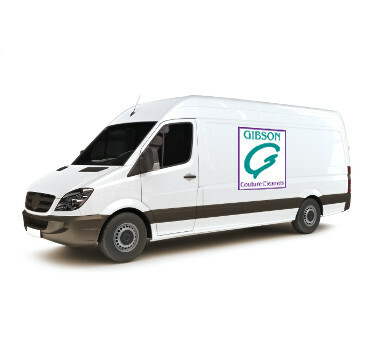 Make your life easier with our convenient Pickup and Delivery Service for your home or office. 2 FREE personalized laundry bags with ID Tags. A FREE door hanger for your orders. You do not have to be present for our Delivery Personnel to service your location. We will coordinate with you as to where your clothes will be delivered (front porch, back door, garage, etc.). Easy payment with automatic credit card charge. Call or Text 773-852-3107 to schedule a pickup.